Expand search to view more listings in and around Santa Cruz. 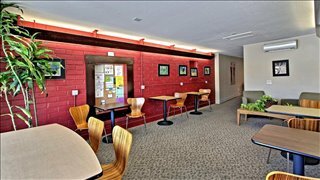 See more offices in and around Santa Cruz. 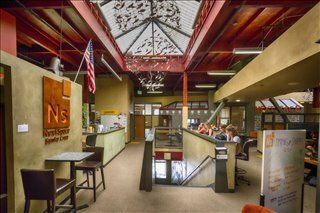 We have 3 offices available for your company to rent on easy-in, easy-out flexible agreements in Santa Cruz. 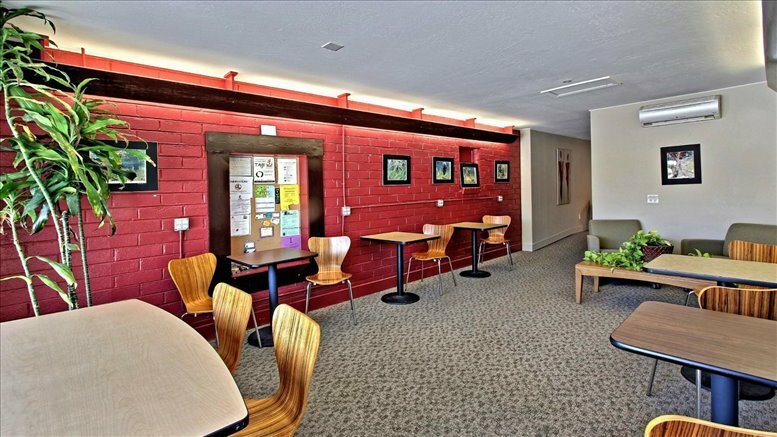 The executive offices, shared coworking space and desk rent on offer in and around the city provides you with a quick and easy work space solution that saves you both money (fewer overheads as most of the space is furnished and fully equipped) and time (move in quickly, sometimes on the same day). Not only does our executive office space give you an enviable location, short term, flexible agreements remove the need for long term commitments that are usually required when leasing commercial real estate. Santa Cruz has an economy based upon tourism, education, agriculture and high technology industries. Organic agricultural methods are the predominant unique selling points of the city's produce, with the area being home to the headquarters of the California Certified Organic Farmers. Santa Cruz has a large tourism industry and its attractions include the Santa Cruz Beach Boardwalk and also its redwood forests and marine sanctuaries. The city is also home to several large high tech companies such as Plantronics and RF Micro Devices, along with biotech companies including Santa Cruz Biotechnology. Other large companies which have their headquarters in the city including Odwalla Juices, O'Neill Wetsuits and Kestrel Bicycles. Santa Cruz is served by an extensive rail and road network which makes it easily accessible from state to state. Any company looking to relocate or open new offices would find Santa Cruz a great location. We provide businesses of all sizes with professional executive office suites and office space solutions in Santa Cruz, California on flexible rental contracts to suit your needs. With an exceptional range of business support services and facilities included, you can be assured of an easy transition into its new Santa Cruz premises. Just pick one of the offices for rent in Santa Cruz displayed above. Every executive office suite, shared workspace and virtual office boasts an excellent business position in Santa Cruz, with flexible rental terms to suit your business requirements. 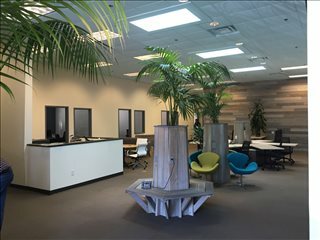 Offices.net also contains a extensive selection of professional office space in other prime California locations, available on flexible terms. Contact us today, and we will be be happy to help you find your exact office space.